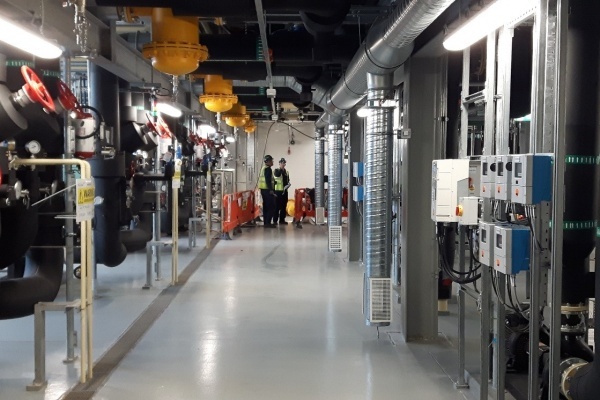 MSL Engineering Ltd. were awarded the mechanical contract for the Central Utilities Building (CUB) as part of the new BDS Facility Project in Alexion. Workshop Fabrication: A total of 1,250 isometrics were drawn from the client issued 3D model. These were logged, priority sequenced, engineered, fabricated, NDE approved, (PDE approved where appropriate) and transported to site over a 36 week fabrication period. The workshop element consisted of fabrication of carbon steel, stainless steel and high purity pipe and tube ranging in sizes from 15mm to 350mm diameter. The weld fabrication consisted of approximately 40,000 weld inches. 3D Modelling and BIM: MSL produced all 1,250 isometric fabrication drawings from a client issued 3D model. This model did not include supports so MSL designed and draughted all secondary pipe supports into the 3D model. These were fabricated offsite and shipped to site for installation by the site team. Workshop fabrication manpower peak: 12 men. 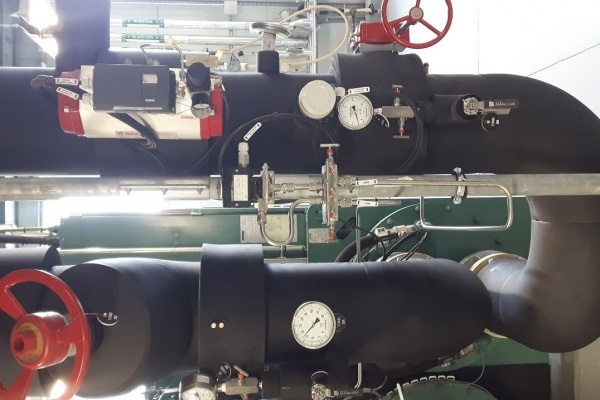 Site Works: The onsite mechanical scope of works comprised the installation, supporting, testing, painting and insulation of carbon steel, stainless steel, high purity and copper pipework. All equipment associated with the CUB was installed by MSL. The cranage, scaffold access, NDE, painting and insulation associated with the piping and equipment were also part of MSL’s scope. 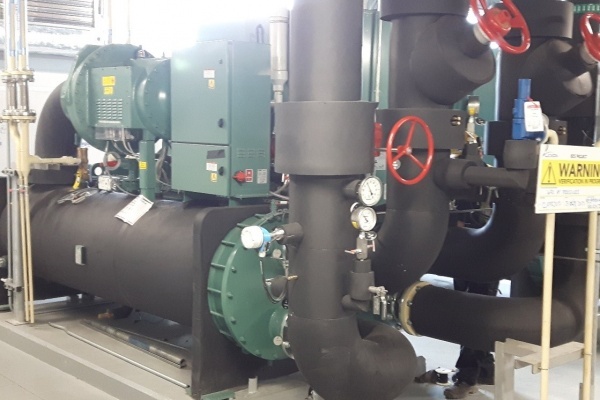 Pipe meterage: Approximately 12,500 metres of pipework was successfully draughted, supplied, fabricated, installed, supported, tested, painted and insulated during an ambitious 15 month schedule. 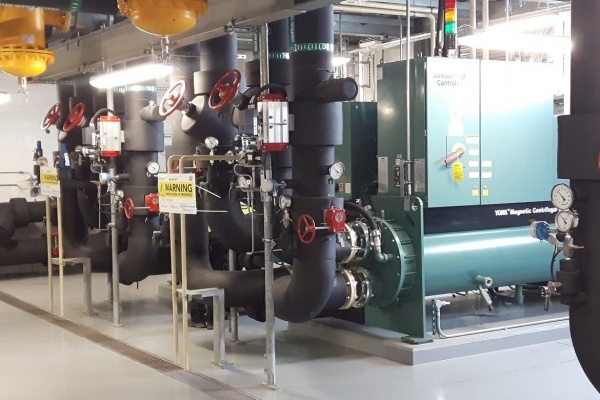 This included carbon steel, stainless steel, high purity and copper pipework.